This equipment automatically cleans the pool everyday & keeps it clean. This equipment automatically heats the pool to a pre-set temperature & provides a much longer swimming season allowing many more days of use. Quality Pool Service is a family owned business with over 25 years of experience in the industry – and we’ve been providing quality products and pool services in Melbourne for pool owners for more than 18 of those years. 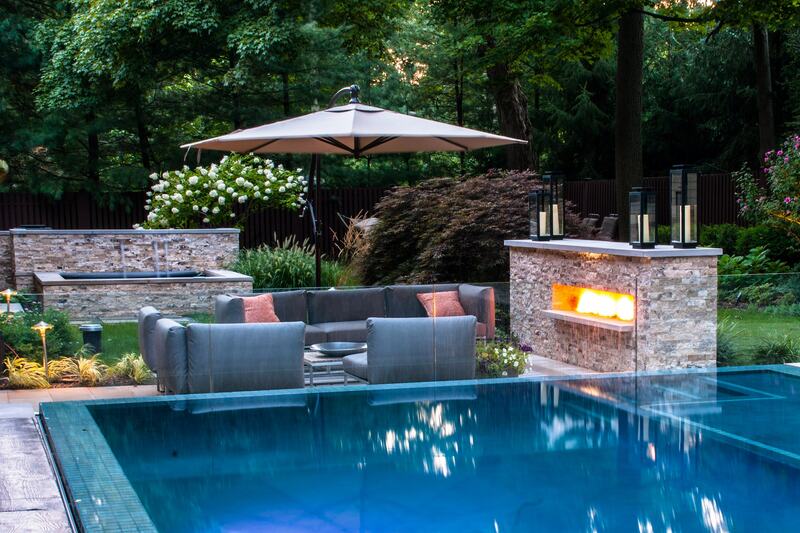 At Quality Pool Service, we believe in using our vast knowledge and expertise of the industry for the benefit of our clients. 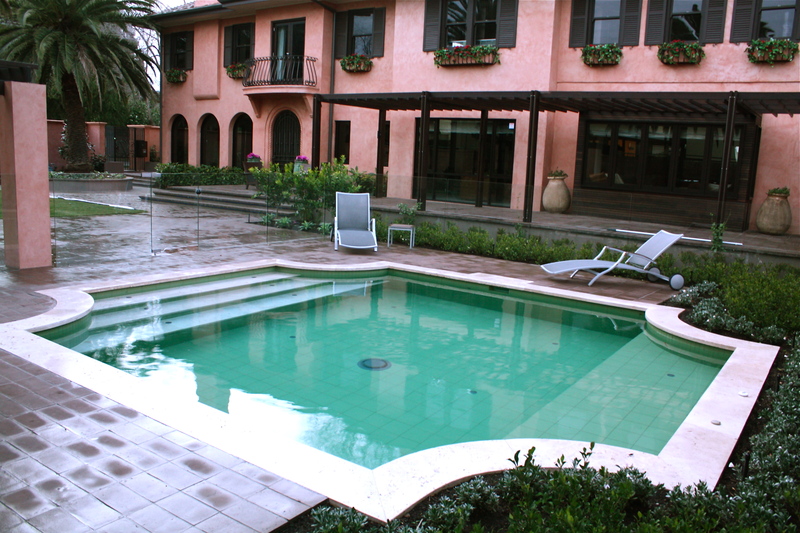 We understand that pools are prized possessions that can add a touch of class to your property. It’s therefore important to keep them clean and running smoothly for the benefit of both your family and your guests. Whether you’re looking to implement a regular maintenance program for your pool or you need prompt replacement of a broken filter or pump, you can rely on us to use the best products available to keep your pool in top condition. We realise that maintaining and servicing a pool can be an exhausting job. That’s why our services are designed to make sure you have to do as little work as possible. We want you to focus on maximising the enjoyment you get from your pool. To make your life easier, we can provide automatic pool chlorinators to keep your pool water hygienic, as well as automatic pool cleaners to keep your water clear every day. We also provide gas and solar pool heating services that will automatically heat your pool to pre-set temperatures. These services and others can help you to get many more days of use from your pool regardless of the time of year. 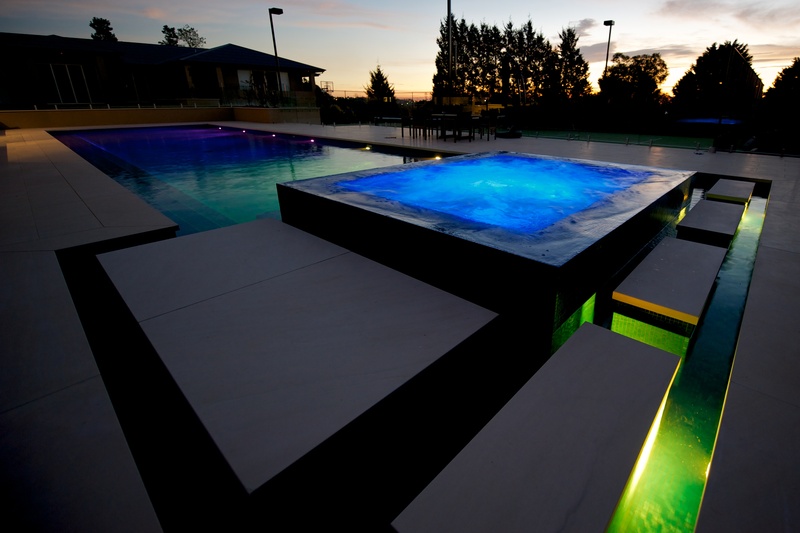 To find out more about how you can get your pool serviced in Melbourne, get in touch with Quality Pool Service today. Send us a message through our contact form or call us now on 0419 022 225.